I want to start celebrating everyday life more. Appreciate the little things and be happy on purpose in the here and now. So here are pieces of every day life. 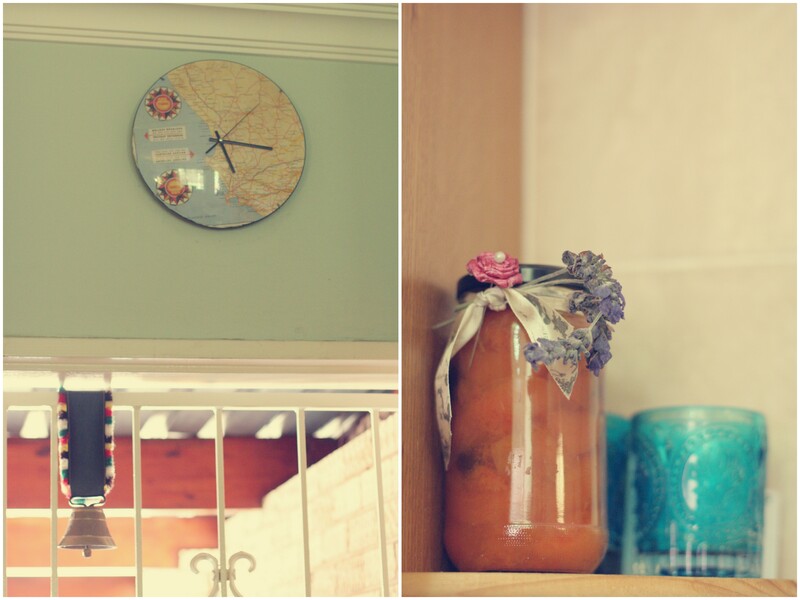 A clock made from an old map that was Nico’s Grandfathers and a traditional cow bell from Switzerland. A bottle of home-made apricot jam from my mom who stays in Orania. 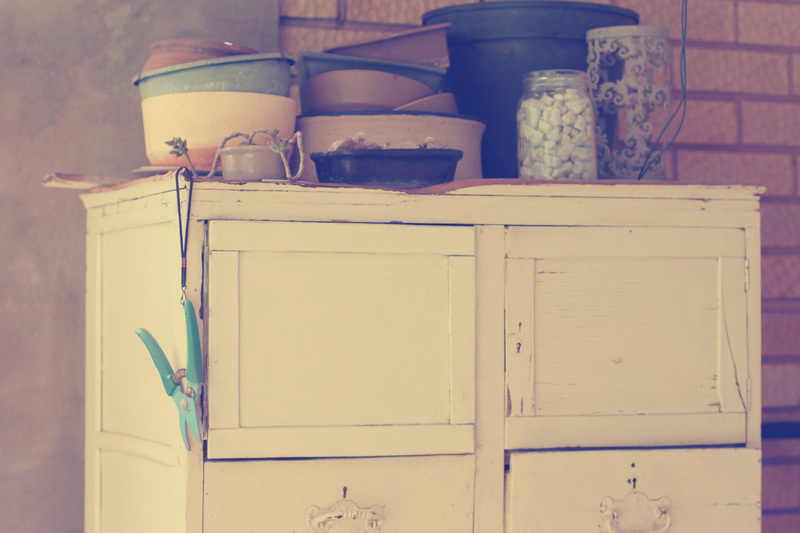 I love vintage furniture especially when it has family history. This closet was my Great grandmothers. 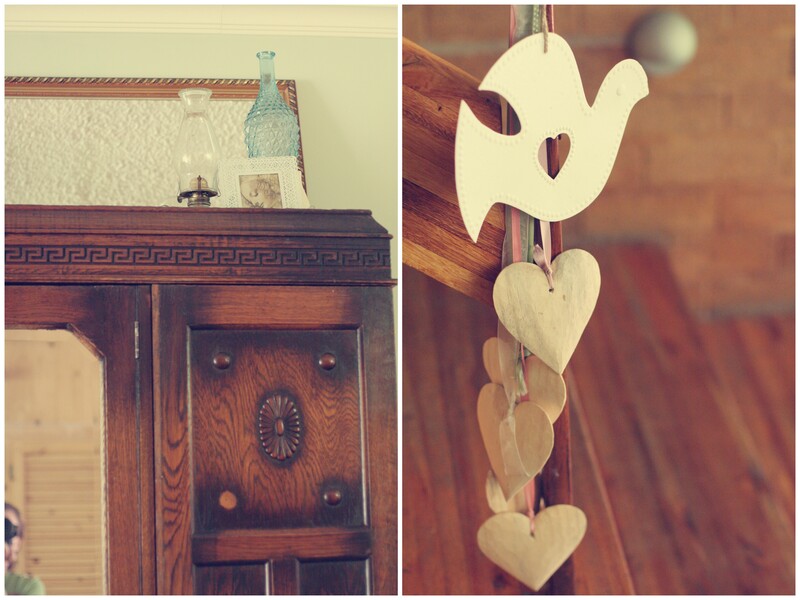 Wooden hearts from my wedding decor and tin dove hang on the stairs. 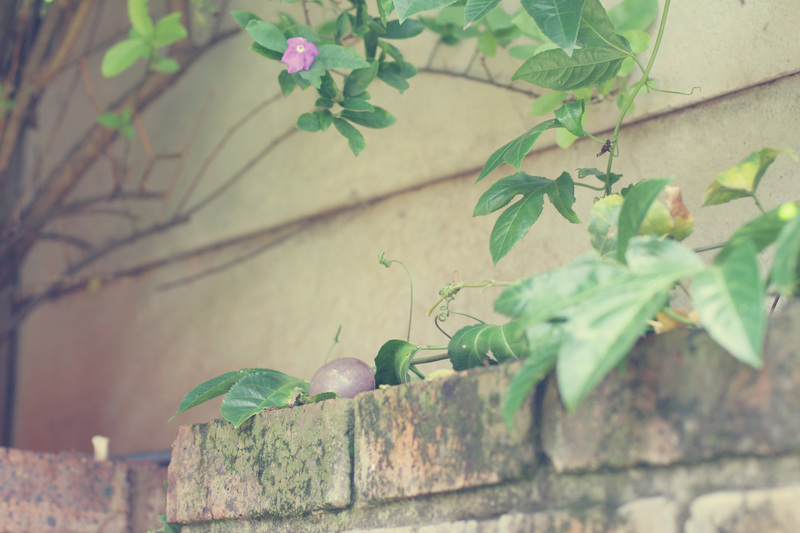 The fruits from our Granadilla plant are delicious! 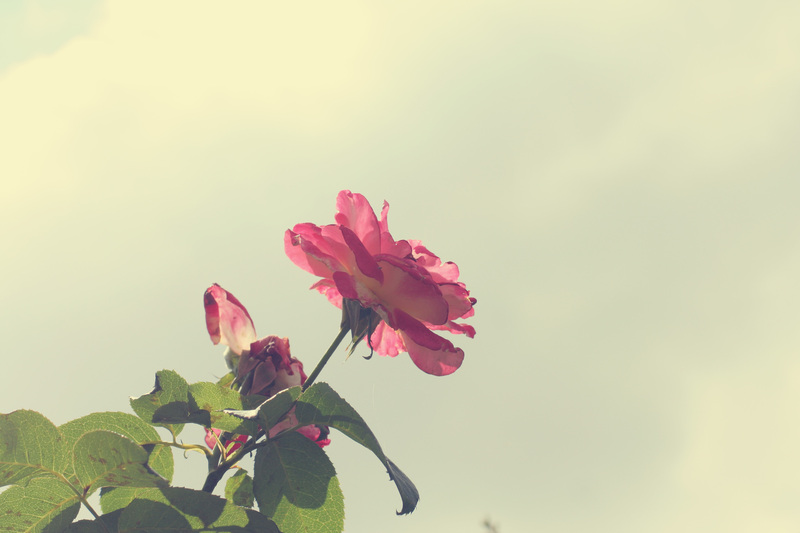 There are three rose bushes in the garden. We probably wont keep them when we start redoing the garden but I am enjoying the flowers. 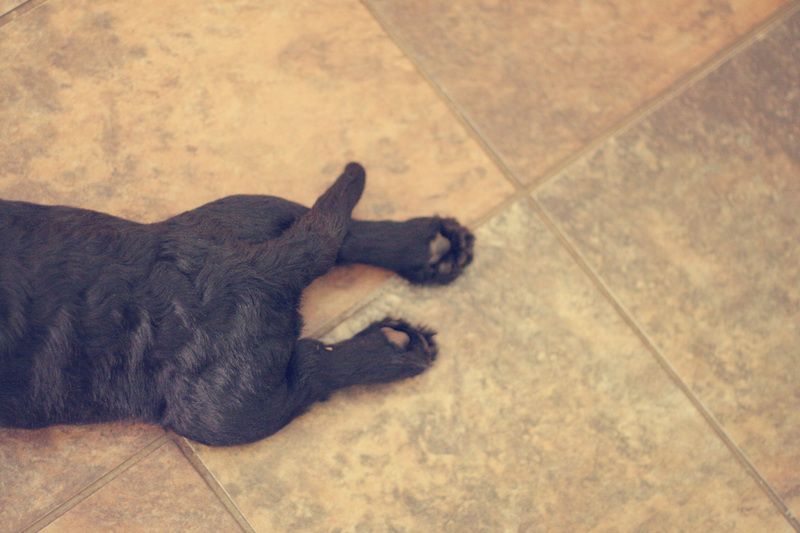 Signature move of the Scotty dog…McGruff’s little frog legs are so cute! Still figuring out all the places I want to hang art and photos. 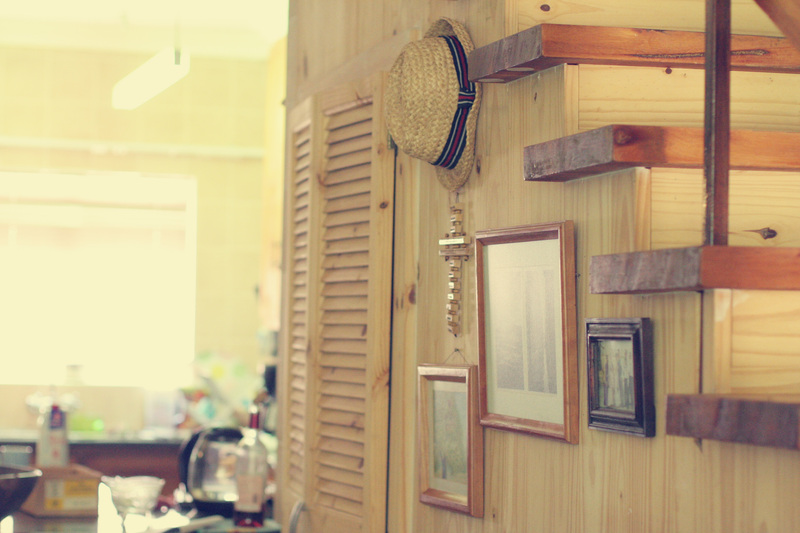 But I love that we have a staircase. And that we can do our washing underneath it and it’s totally out of sight. 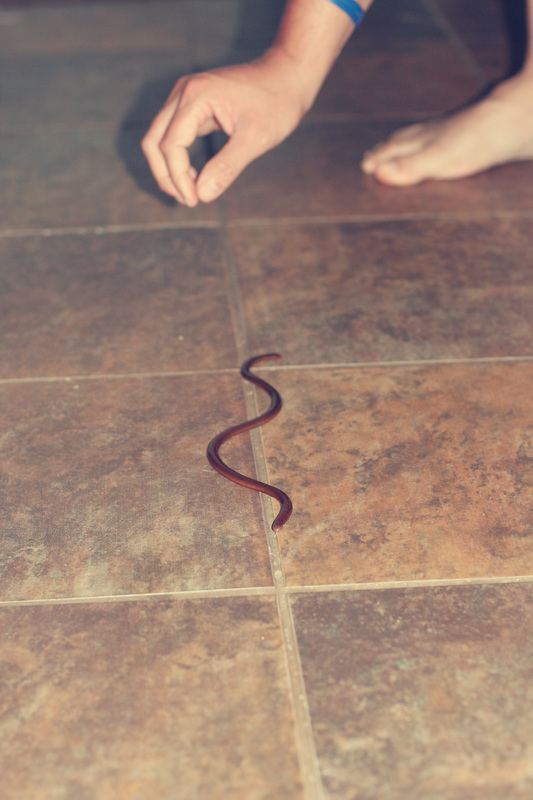 Strangest thing since moving in 2 months ago…little Blind Snake came right into our home. 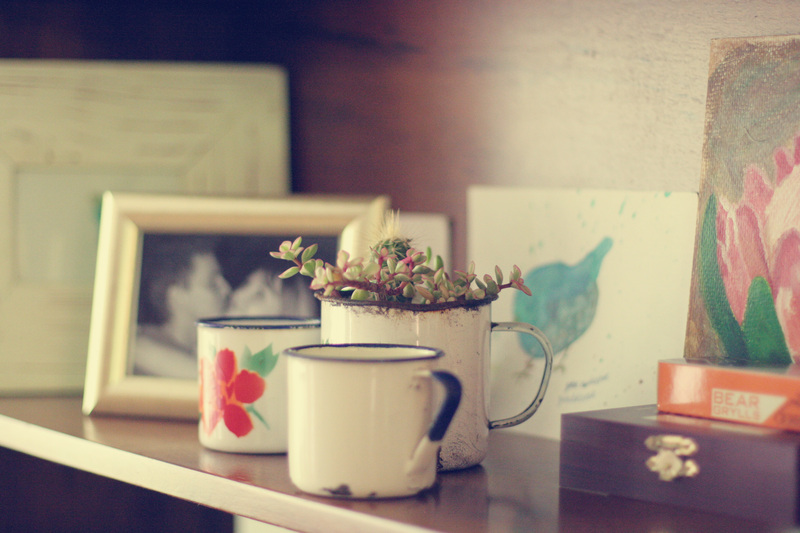 I love having plants inside our house. These cacti in a ‘blik beker’ I bought at a christmas market a few weeks ago now proudly glow on our TV cabinet between all the other bits and bobs. The art in the background is all done by me.